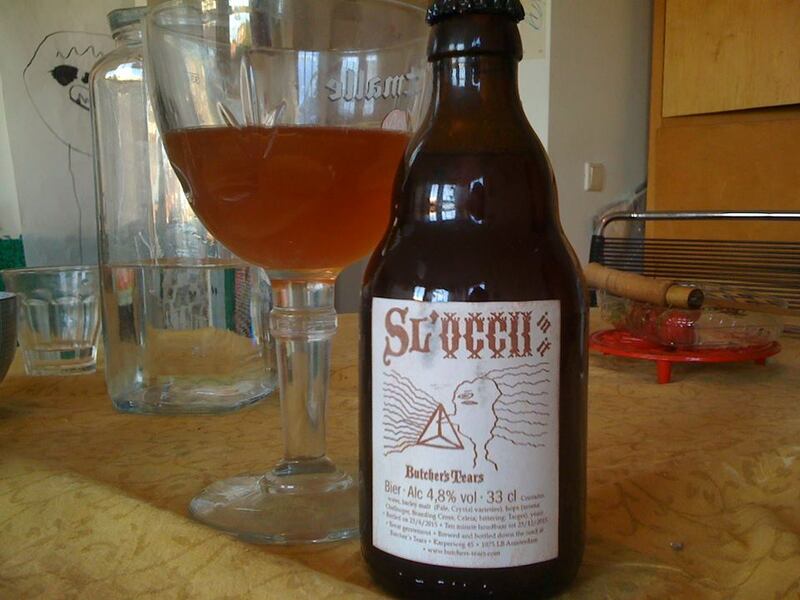 Last week the second edition of SL’OCCII In It, a special beer by Amsterdam brewery Butcher’s Tears, was presented. It’s a traditional full-flavoured English-style pale, quite different from the first SL’OCCII Decrust which was an amber beer with a smoky taste. Already a new beer is being brewed for autumn.Who are the brewers who make these beautiful beers for OCCII? Last year, when they had just made the first SL’OCCII beer, we spoke with Felicia, one of the founders of the brewery. Read the conversation (previously published in KNiK #2) below. 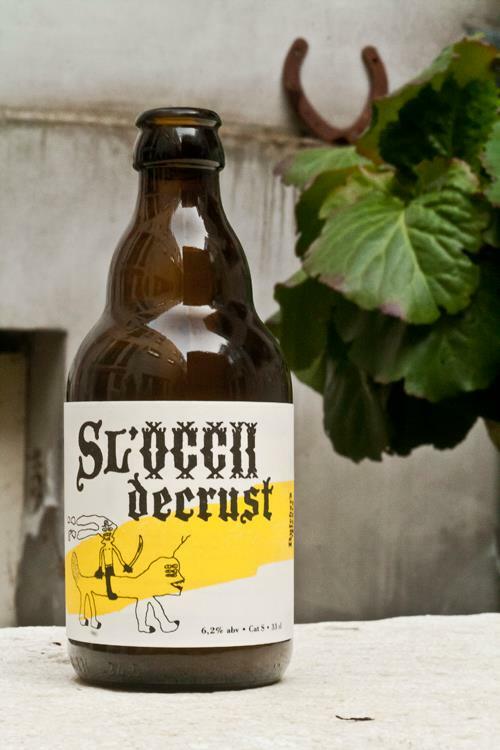 In the summer of 2013 Butcher’s Tears opened their doors with a beer tasting room in an alleyway in the south of Amsterdam, while starting to build their own brew house in the back. Butcher’s Tears initiator Felicia von Zweigbergk talks to KNiK about starting your own brewery and the connection between beer and art. Both of them were especially impressed with the British breweries. “The variety of beers that existed suddenly seemed endless, and we wanted to try it ourselves and started experimenting at home.” While Ärkan professionalised his beer brewing skills and became a brewing technician, Felicia studied at Amsterdam’s art academy Rietveld. When she graduated she started an art space called Lost Property, which she partly financed with home brews. 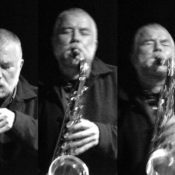 Butcher’s Tears comes close to being an art project, with its carefully engineered details and consistently executed principles. There are weekly music events and there art books that lay around for people to read. Butcher’s Tears can be found at Karperweg 45 in Amsterdam and at butchers-tears.com.